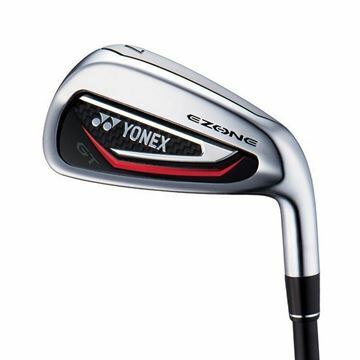 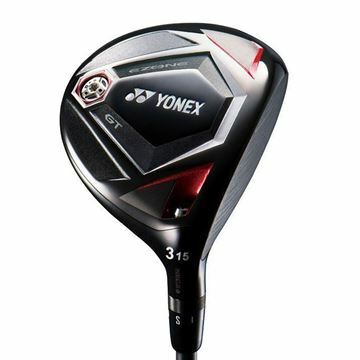 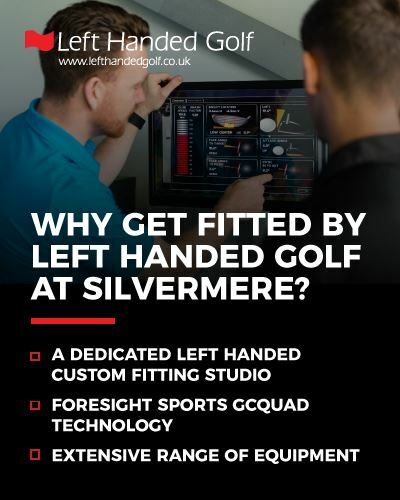 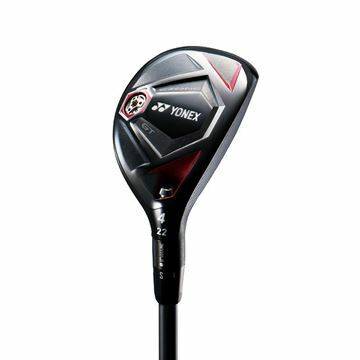 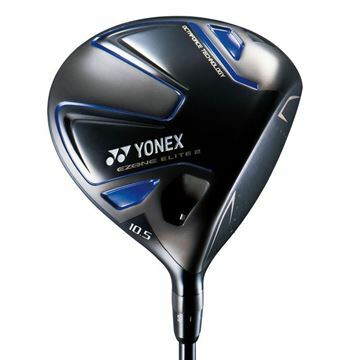 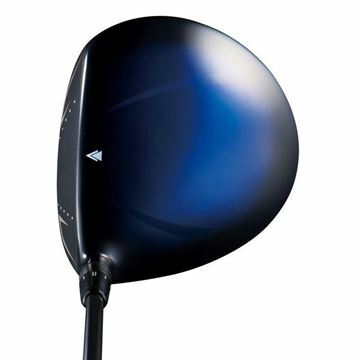 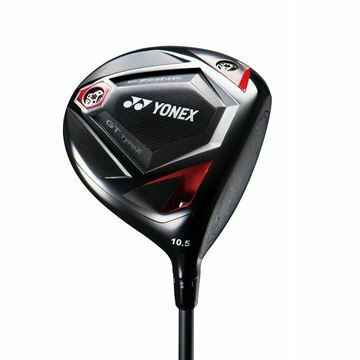 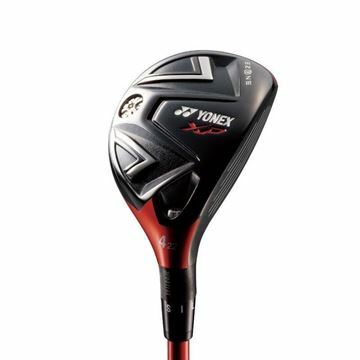 100% designed and manufactured by Yonex to deliver distance, the new EZONE GT driver features Vertically Polished Face reduces unwanted side-spin for improved accuracy and Graphite Shaft maximises ball velocity. 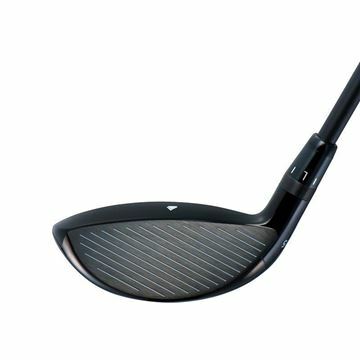 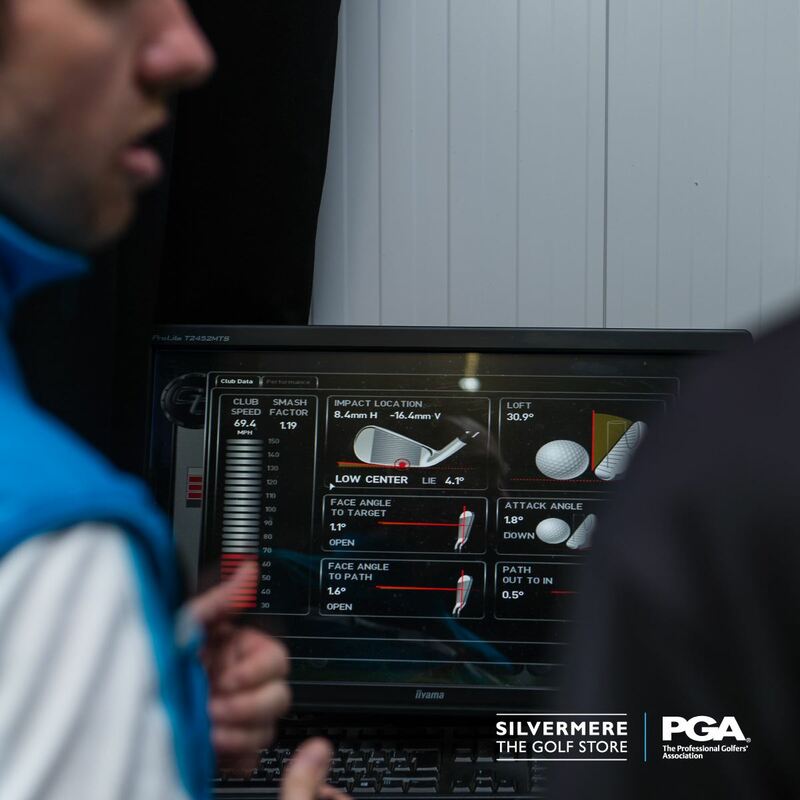 Grooves on the face of the club are essential whatever the conditions of the fairway or rough. 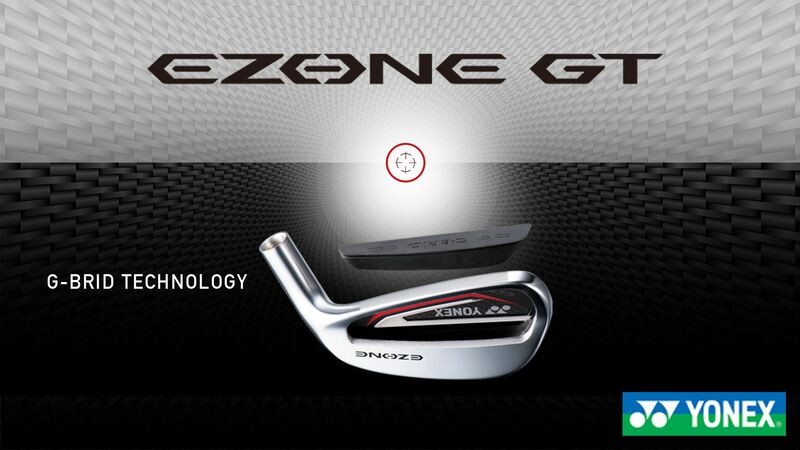 After testing various face designs in various conditions with both robot and human testing, diagonal grooves combined with a diagonal polish resulted in stable spin and accuracy. 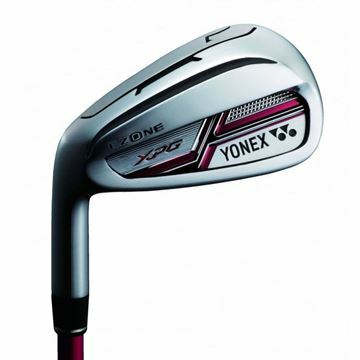 When you swing an EZONE XPG club, with its ball-cracking Carbon Graphite crown and YONEX Dual Tungsten Power (DTP) System, you’re gonna need more balls. 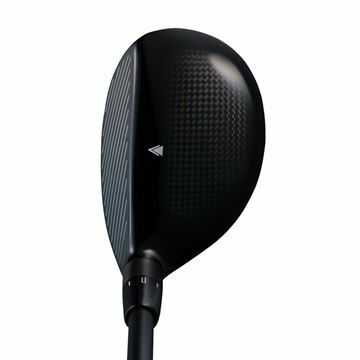 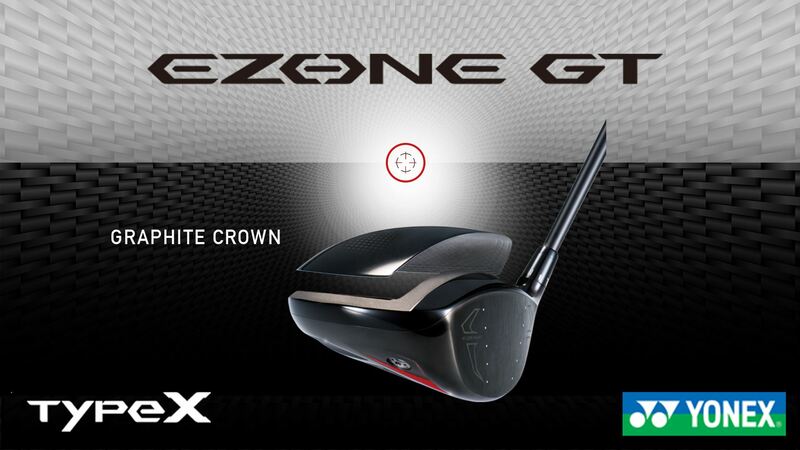 Now with expanded carbon graphite on the crown for an ultra-low and deep center-of-gravity, the EZONE XPG produces higher trajectory with reduced spin. 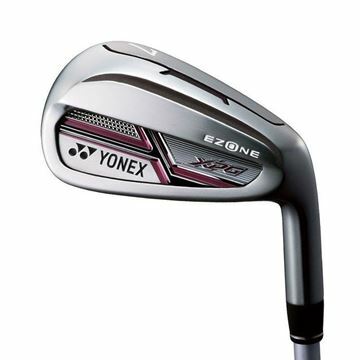 The EZONE XP range features the YONEX Dual Tungsten Power [DTP] System an innovative engineering breakthrough that produces maximum power and distance. 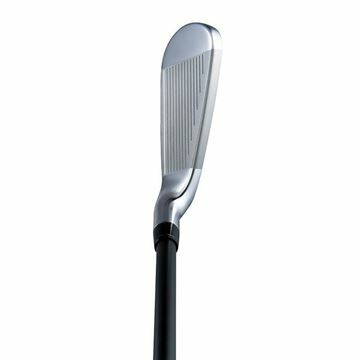 The newly designed DTP System, featuring Tungsten in both the grip and club head, works in conjunction with the Lightweight Shaft. 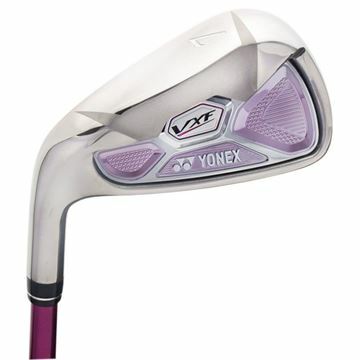 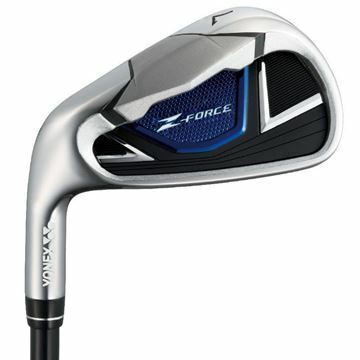 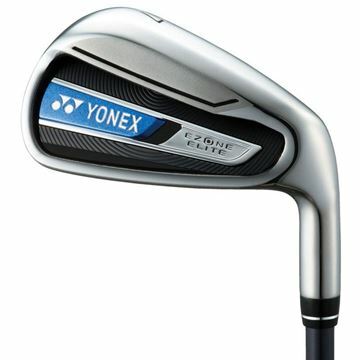 The Yonex VXF Irons feature a Double Undercut Cavity and reduced sole depth. 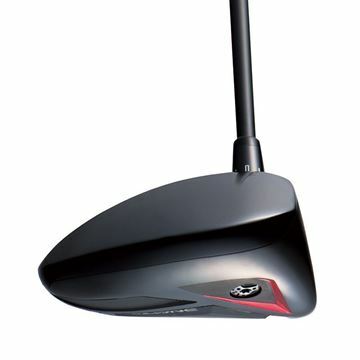 This produces increased power from the face whilst expanding the sweetspot.